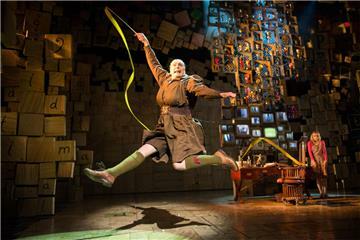 Britain’s very own magical musical which is a Guinness World Record holder for most Olivier award wins is truly a legendary phenomenon that creates history with its unprecedented and unfathomable success. 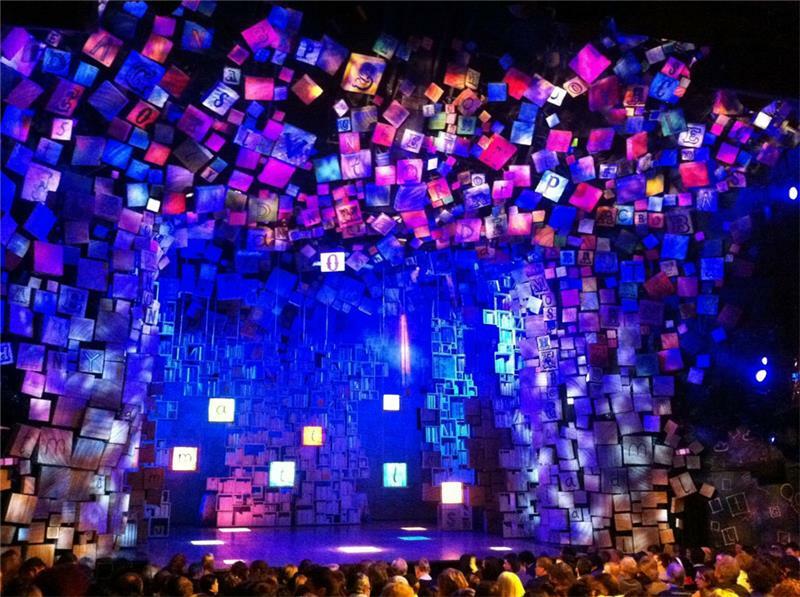 The musical has been adopted from the best selling children’s novel Matilda written by the famous children novelist- Roald Dahl. 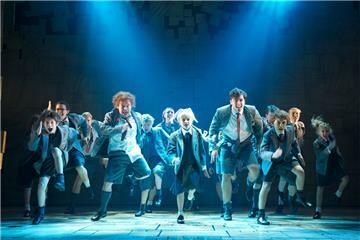 The musical also follows the book by Dennis Kelly and features Tim Minchin’s music and lyrics. Produced under the banner of Royal Shakespeare Company, Matthew Warchus has directed this musical. The production is designed by Rob Howell with choreography by Peter Darling, lighting by Hugh Vanstone, musical supervision and orchestration by Christopher Nightingale, sound by Simon Baker and special effects and illusions are by Paul Kieve. 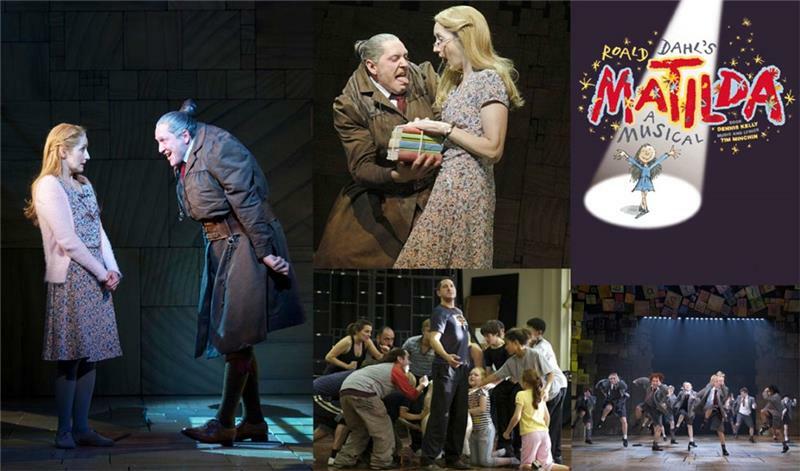 Winner of seven straight Laurence Olivier Awards including the awards for Best Director, Best Actor in a musical, Best Actress in a musical and Best New Musical, Matilda the musical is London’s finest and favourite theatrical show that has crowned the West End theatrical hub with fame and glory. The musical features the story of a young, superborn, smart and intelligent girl Matilda Wormwood, who is dejected and neglected by her parents but she uses her inborn magical powers to teach everyone a lesson. 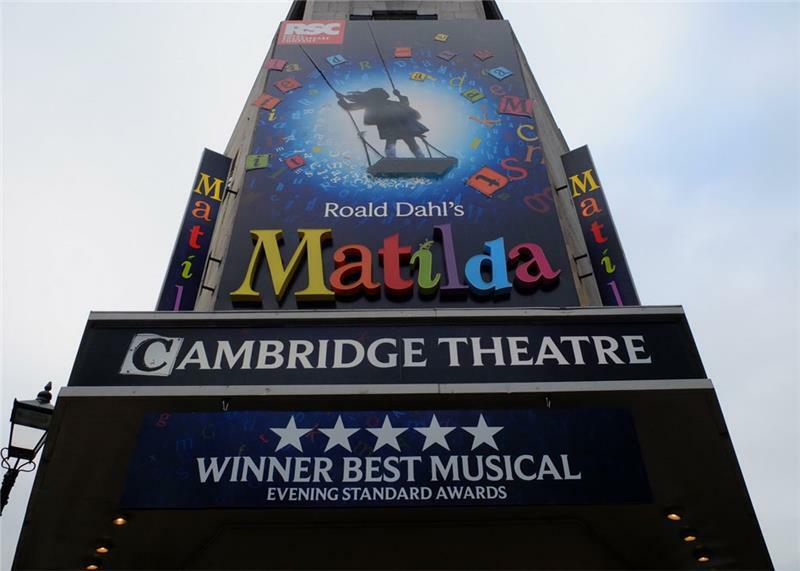 So ride the magical journey of Roald Dahl’s brilliant conception of Matilda playing huge success at Cambridge Theatre West End. 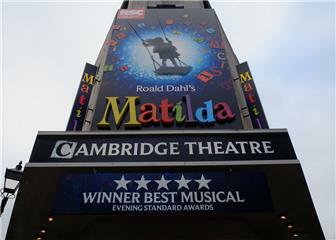 Important Note: AGE RECOMMENDATION - Matilda The Musical is recommended for a general audience. 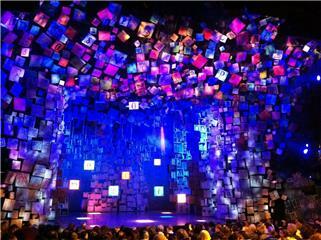 As an advisory to adults who might bring young people, the show is suitable for ages 6 and up. 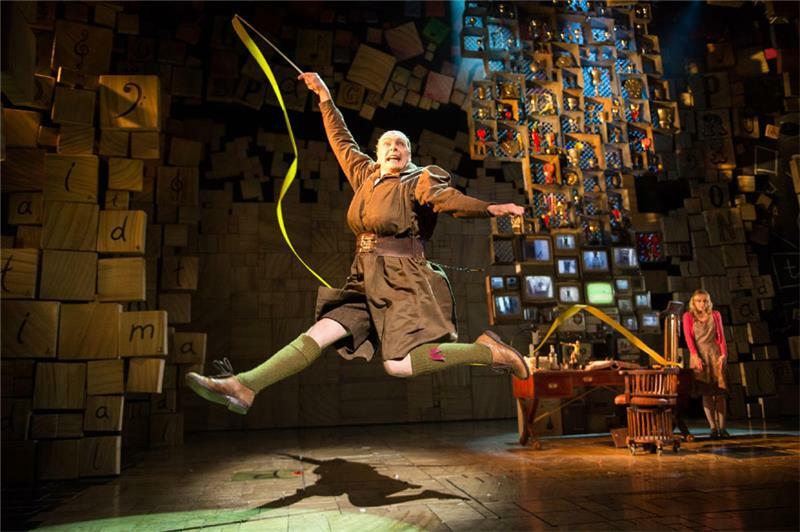 All persons entering the theatre, regardless of age, must have a ticket. Babes-in-arms are not admitted to the auditorium. 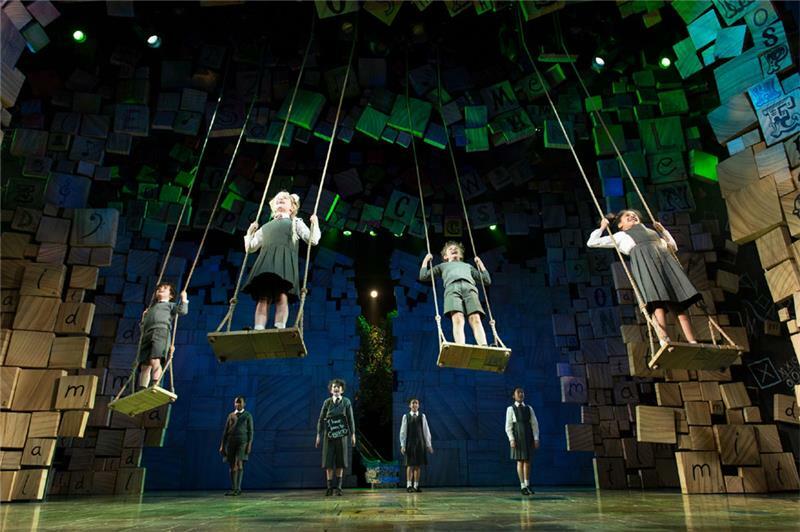 All children must be old enough to occupy their own seats. Guide Dogs: Guide dogs are allowed inside the auditorium, and staff are happy to dog-sit for 3 dogs per performance in the manager’s office. Disabled Access: Level access to Stalls. 2 spaces for wheelchair users down a slight slope at N1 and N34, with companions to sit ion N30 or N2. Transfer seats for up to 4 wheelchair users and 2 scooter users. The wheelchairs and scooters can be stored and will be retrieved by an usher. Toilets: Women’s and men’s at the back of the Stalls. At the Royal Circle, the men’s is level from the bar and the women’s is up 3 steps.